Sony FE 135mm f/1.8 G Master Lens, a new full frame E-mount lens price for $1,898. Now available for pre-order at B&H Photo Video/Adorama/Amazon. Release date in late April 30th, 2019. Confirmed: Sony FE 135mm f/1.8 GM Lens to be Announced Soon ! Nokishita Camera now confirmed that Sony will announce a new FE 135mm f/1.8 GM lens (SEL135F18GM) soon, could be ahead of CP+ Show in late February ! 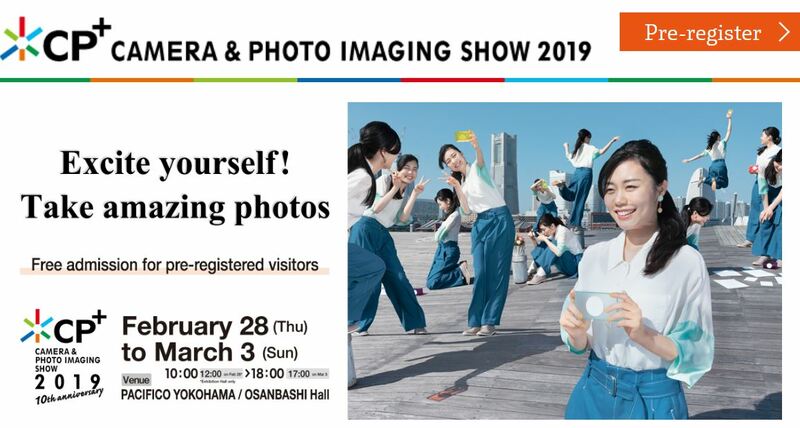 Author adminPosted on February 7, 2019 February 7, 2019 Categories Sony E-mount LensesTags Sony FE 135mm f/1.8 GM LensLeave a comment on Confirmed: Sony FE 135mm f/1.8 GM Lens to be Announced Soon ! According to latest rumors on the web, Sony will have a product announcement on October 16th. As rumored before, the new product will be Sony a7000/a6800/a6700 high-end flagship APS-C mirrorless camera. 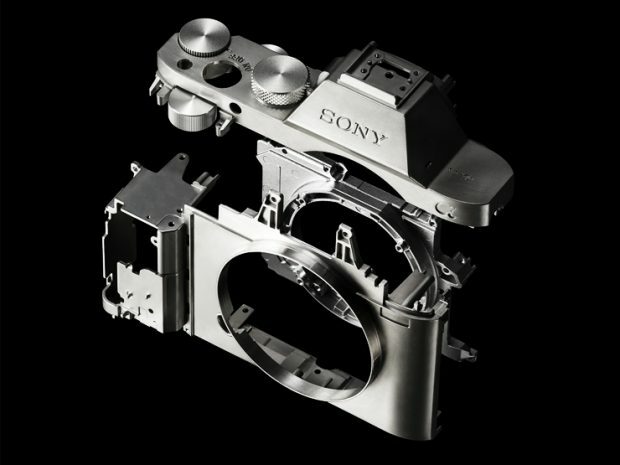 It will have the EVF design similar as Sony a7 and a9 full frame mirrorless camreras. Author adminPosted on October 4, 2018 October 4, 2018 Categories Sony E-mount Camera, Sony E-mount LensesTags Sony Alpha a6700, Sony Alpha a6800, Sony Alpha a7000, Sony FE 135mm f/1.8 GM Lens, Sony FE 35mm f/1.8 Lens2 Comments on Rumors: New Sony Announcement on October 16th ? 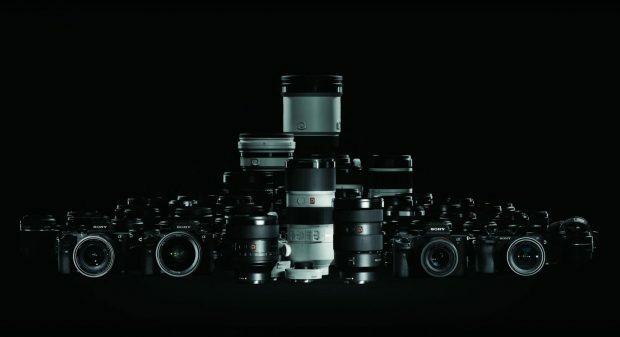 As Photokina 2018 is coming soon, Sony also launched a web page for this event on September 26 to September 29. Tomorrow, Sony will probably announce two new FE lenses: FE 24mm f/1.4 GM Lens and FE 135mm f/1.8 GM Lens. And after Photokina 2018, Sony will announce a7S III or a6700/a6800/a7000 before PhotoPlus EXPO in late October, 2018. Here is an update rumors about upcoming Sony FE lenses. 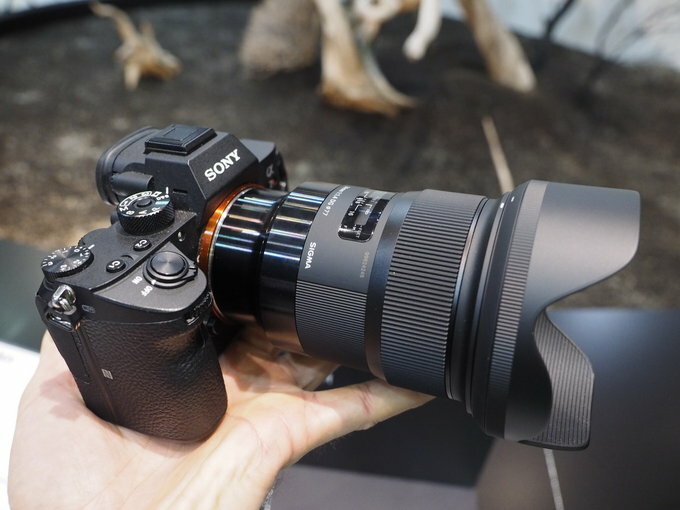 According to latest rumors, Sony will soon announce two new FE lenses on September 20th, these two lenses are Sony FE 24mm f/1.4 GM Lens and Sony FE 135mm f/1.8 GM Lens.